Natasja of crochetime and I met yesterday at The Fashion and Textile Museum in South London to ogle Kaffe’s designs and use of colour. I used to be a huge fan of his tapestry (aka needlepoint) and have owned a copy of Glorious Needlepoint for a long time. Mum reminded me, over Sunday lunch, that she has several of Kaffe’s knitting books and heard him talk in the early 1990s. It was great to see my favourite tapestry designs in 3D, especially the vegetable cushions. Radish anyone? Or perhaps you’d prefer a beetroot? I know that many of you are not near London, or even in the UK (if you are then the exhibition is on till 29th June) and so here is a good selection of what I loved. If you like tapestry you’ll probably be swooning along with me. Such potential to be tangled in balls of colour! A fruity chair with a veggie cushion? Yes please! “Colour themes that run throughout his textile work include the historical hues from early-medieval and Renaissance decorative arts, traditional pairings of blue and white, and the rich inspiration of China, India and international travel. In 1992 Fassett visited India as part of a charity delegation to explore what handicraft might be produced there to sell in Britain to raise money. The experience was profound and sparked a shift in his use of colour. Yesterday I met the lovely Natasja of Crochetime blog for the first time, and we had a great time wandering around the rooms of Wool house, an exhibition in Somerset House, London. This was my first time visiting Somerset House, despite walking past many times. Wool House is situated in just the West Wing, so you can imagine the scale of the building. So what it is all about? Wool house has been developed by high-profile designers working with The Campaign for Wool which was launched in 2010 by The Prince of Wales. Their aim is to promote real wool as it is a sustainable and natural fibre for use in fashion, interiors and the built environment. The designers were given a brief as to the type of room and a description of the look; such as a country feel or bright and bold. I loved something about all of the rooms, they are wonderful. Click on photographs to view larger sizes (see the whole crochetdermy bear’s head for instance!) Or let the mouse hover pictures to read my comments, some are admittedly fairly inane. Baa Baa…orange & green sheep? Blue sky, we had BLUE sky, hurrah! A solution to your wool storage issues? A mint tea and some meze please! Natural room by Josephine Ryan. My favourite. I KNOW the focus is wool but there’s something appealing about the onions next to the huge family Bible (?) I know I’m a bit strange. Natasja wanted this throw. Very much. A wonderful visit. Wool House ends this coming Sunday, so you still have time to visit. It’s free – if that’s an incentive! Of course you can’t walk on the carpet! I’m afraid it’s been undone again…I just can’t seem to decide the colour combination. Nothing seems to fit quite right. I’ve taken out all the squares with red in them and just kept the dark pink pomegranate colour. On a positive note all the ends are now darned in! 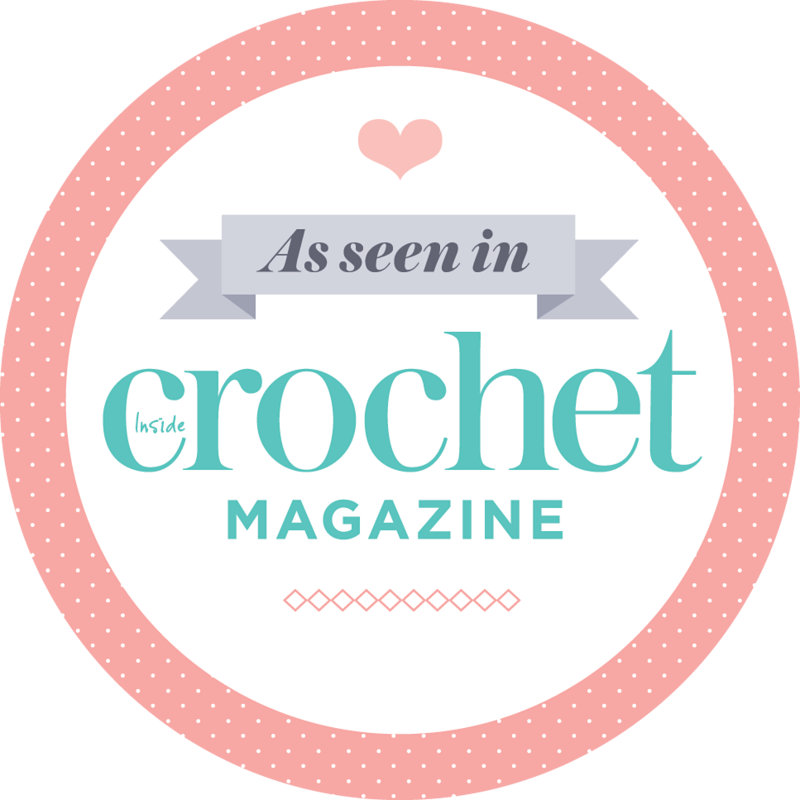 I think the secret might be to carry on crocheting squares (and darning!) but without making any decisions about the final joining together of the squares. be; but maybe the finished product will be more satisfying because of all the thought that went into it? !